Ever broadening their horizons, ESL has announced their first championship tournament on the continent of Africa: ESL African Championship. The event will host Counter-Strike: Global Offensive and Hearthstone competitions and will have a prize pool of $150,000 USD for 2017. ESL are partnering up with Kwesé Sports, which is a premium sports content platform by Econet Media. The first season of the ESL African Championship will run from April to June, and its second season will take off immediately after the first season, in July. The format of the tournament will function as above. Top four teams and players from both CS:GO and Hearthstone will play in an offline arena. According to ESL Africa's website, the Hearthstone championship is open to players from all African countries while the CS:GO tournament is only open to players from South Africa. 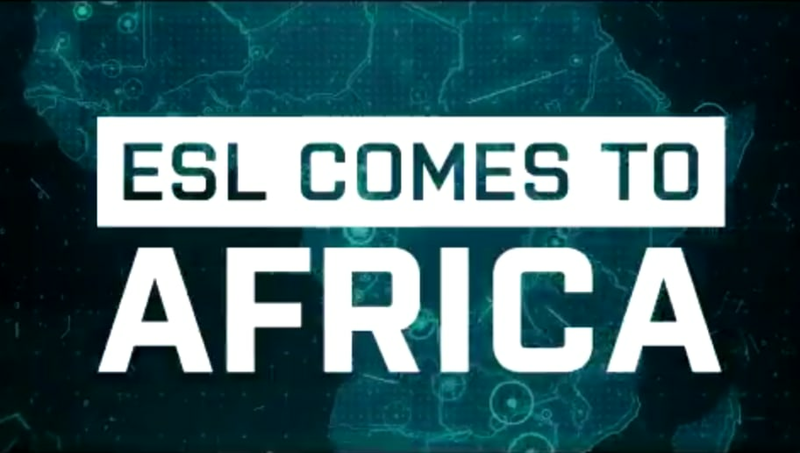 ESL pronounced their first ever event in Australia just a few months ago and now they've stepped into Africa, truly an ambitious organization.